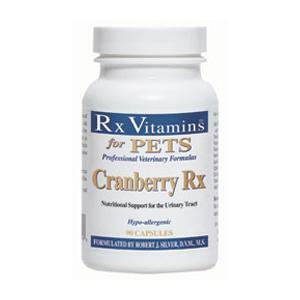 Cranberry Rx is a wonderful cranberry extract that provides 425 mg of pure, high quality, cranberry juice concentrate. Cranberry helps promote a healthy urinary tract by inhibiting the adherence of bacteria to the bladder wall. Cranberry Rx is manufactured without the use of solvents, preservatives, sugars, water, flavorings, or artificial color. 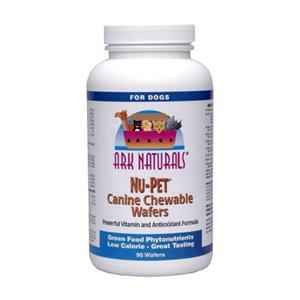 Use Cranberry Rx along with Rx Vitamins Bio C for maximal support of the urinary tract. Dosage: Cats and small dogs 1/2-1 capsule twice a day. Medium size dogs 1 capsule twice a day. 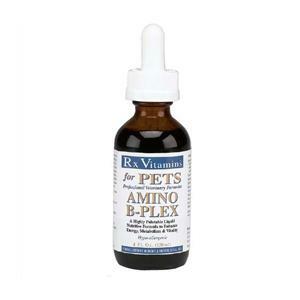 Large dogs 1-2 capsules twice a day.